ARE you an IAS officer with a belief that you have gathered enough knowledge and skills before entering into this elite service? Just think twice. 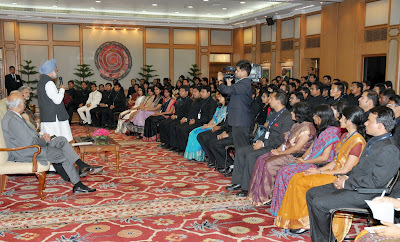 Prime Minister Dr Manmohan Singh wants the officers to operate on the frontiers of knowledge. 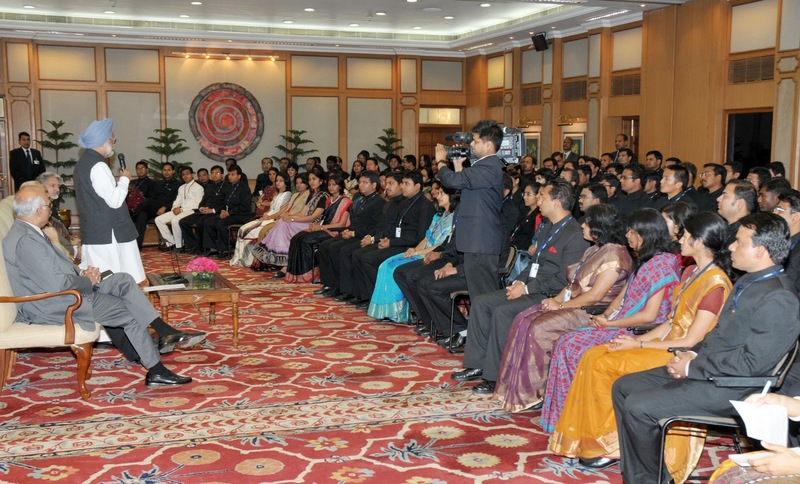 While addressing the 2010 batch of IAS probationers, Singh said that their attitude to acquisition of new knowledge is critical determinant of where India would be in 20-30 years from now. “When you join the IAS, please do not think that now that you have entered the IAS, you don’t have to gather more skills. And if India is to realize its full development potential, it is really essential that our officers operate on the frontiers of knowledge. Life has to be viewed as one long continuous process of learning and re-learning. So therefore your attitude to acquisition of new knowledge is critical determinant of where India will be in 20-30 years from now,” PM said. PM also emphasized that IAS officers need to undertake continuous adjustments in thinking in the light of latest development in human knowledge. “It is equally important that there should be emphasis on character, on probity in public life,” he said. PM also reminded IAS officers that they have to work more on urban areas as 50% of India are likely to be living in urban areas in the next 20 years. “The management of urban chain, the management of infrastructure, the role of local level administration in meeting the needs of urban development, the needs of law and order, special problems that arise when large conglomerations in metropolitan towns become a fact of life,” PM said. In a major administrative reshuffle, the NDA-II government under chief minister Nitish Kumar shuffled 55 IAS officers and 99 IPS officers. The IAS officials shifted include DMs of Patna, Bhagalpur, Darbhanga, Saharsa , Samastipur, Gaya and Kaimur. The government promoted two IGs of 1983 batch to ADG rank and 11 SPs of 1996 batch to DIG rank.